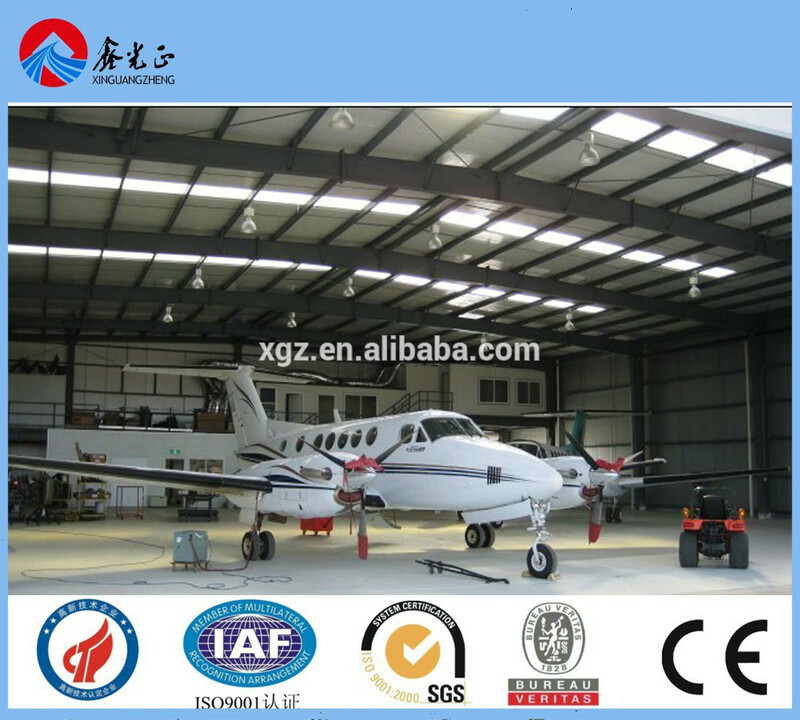 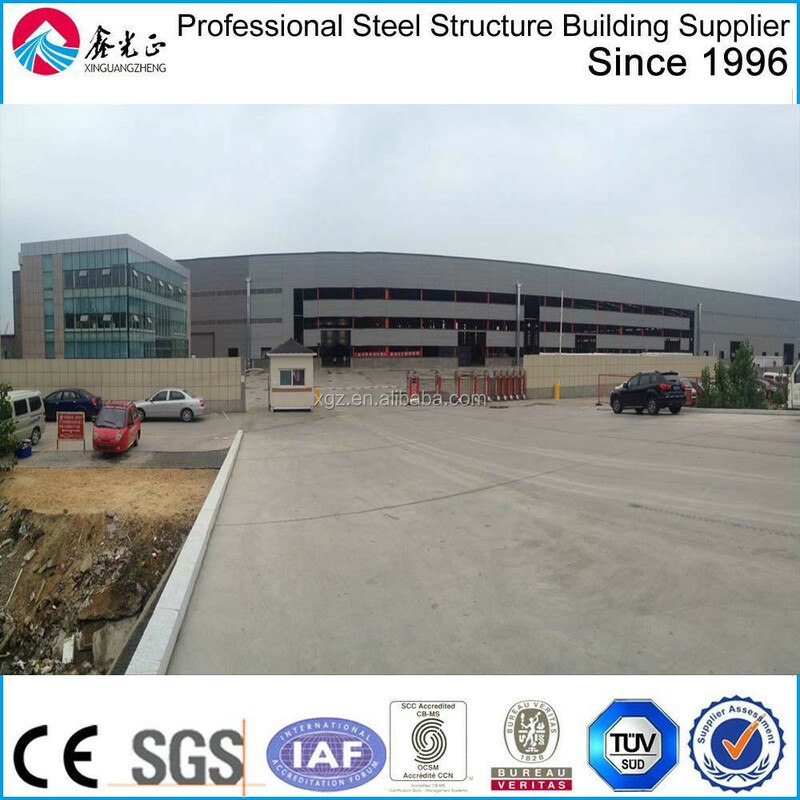 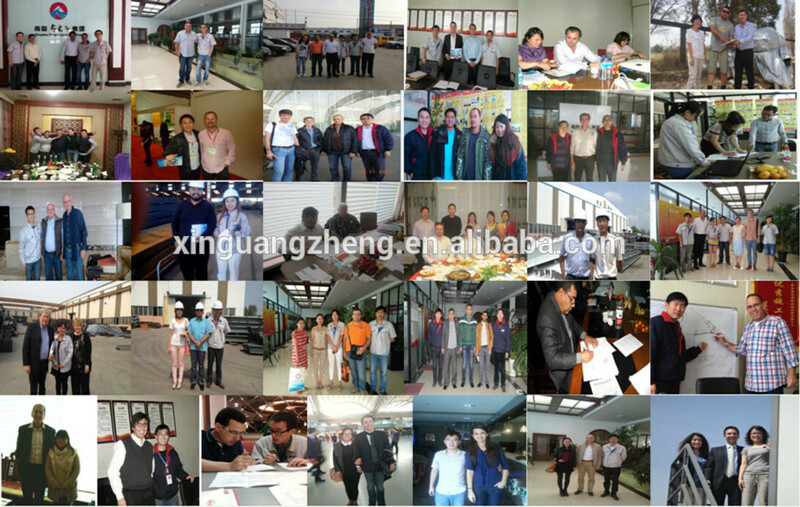 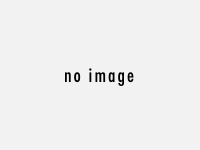 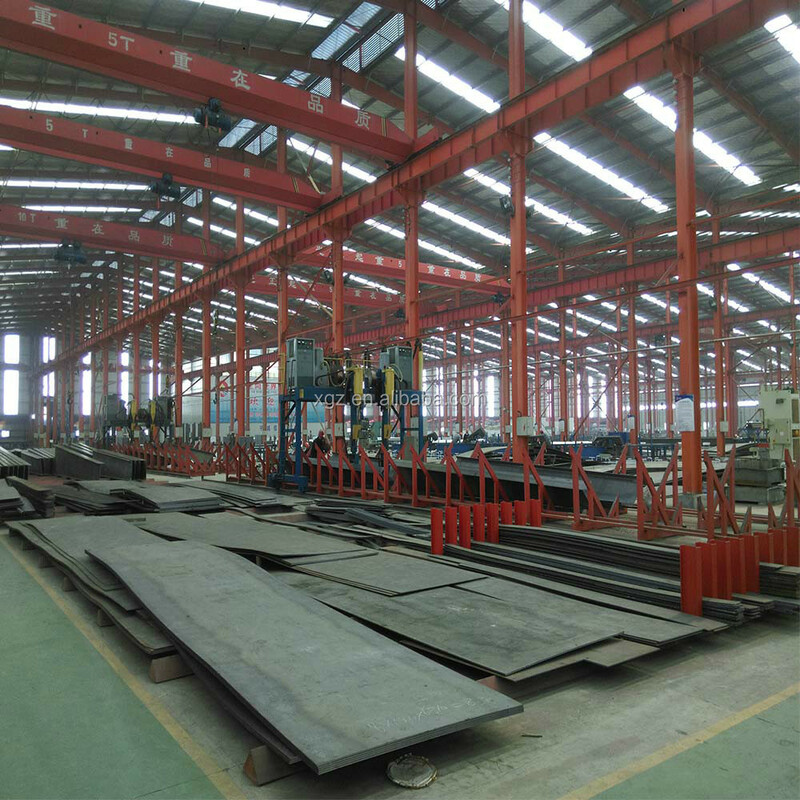 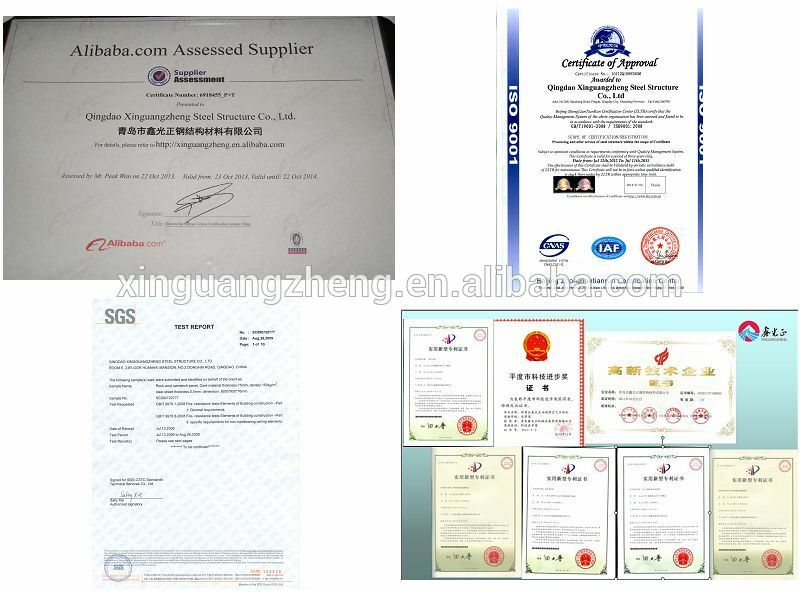 Qingdao Xinguangzheng Steel Structure Company was established in 1996, now is listed on stock market. 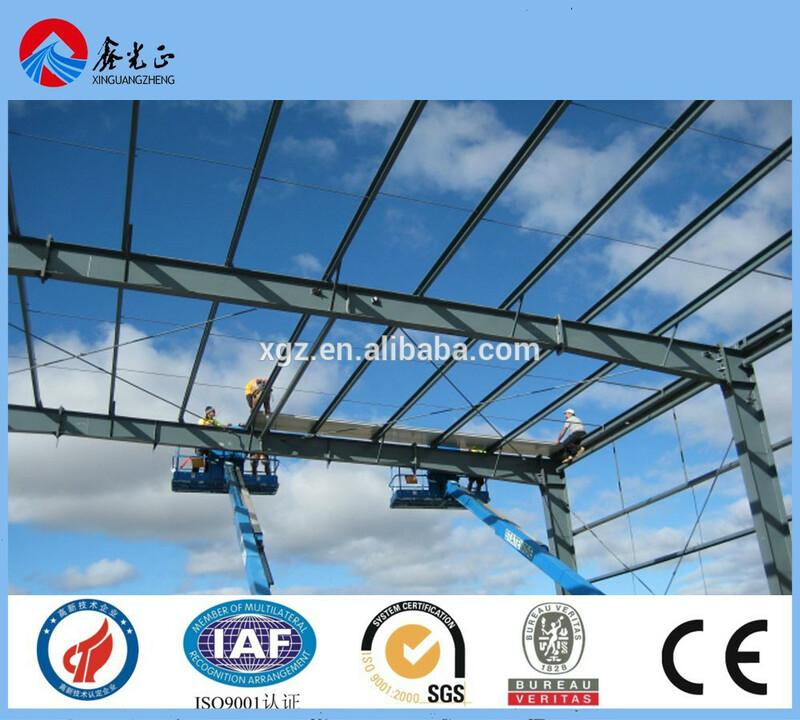 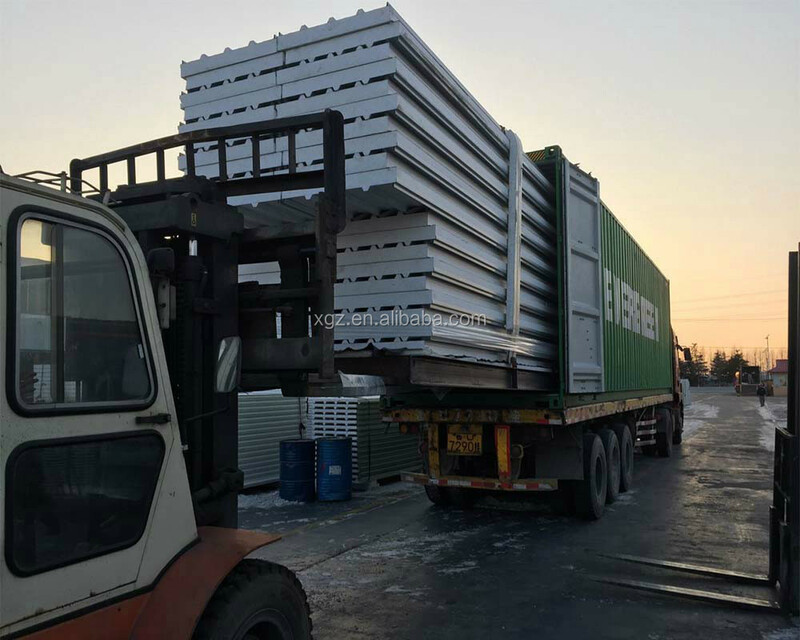 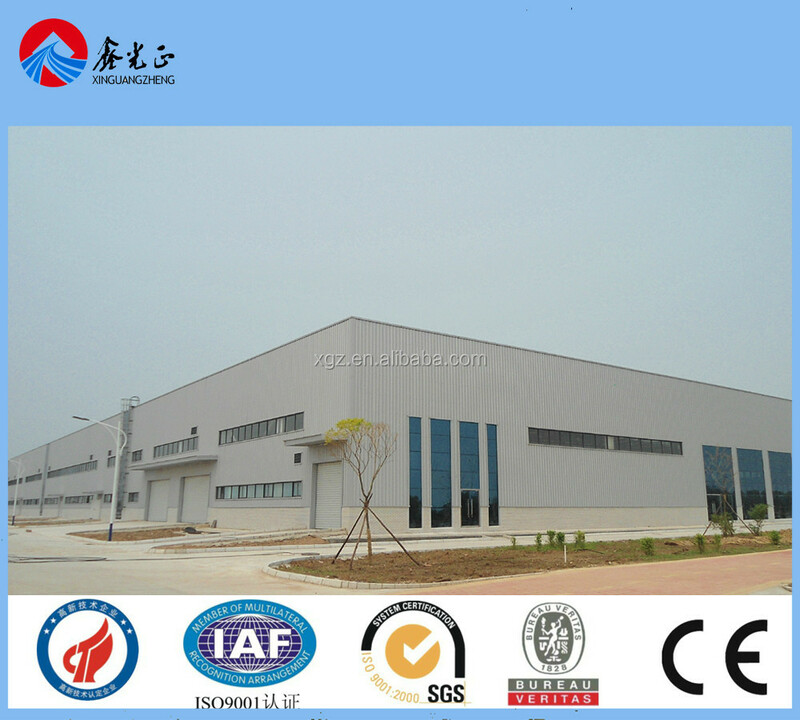 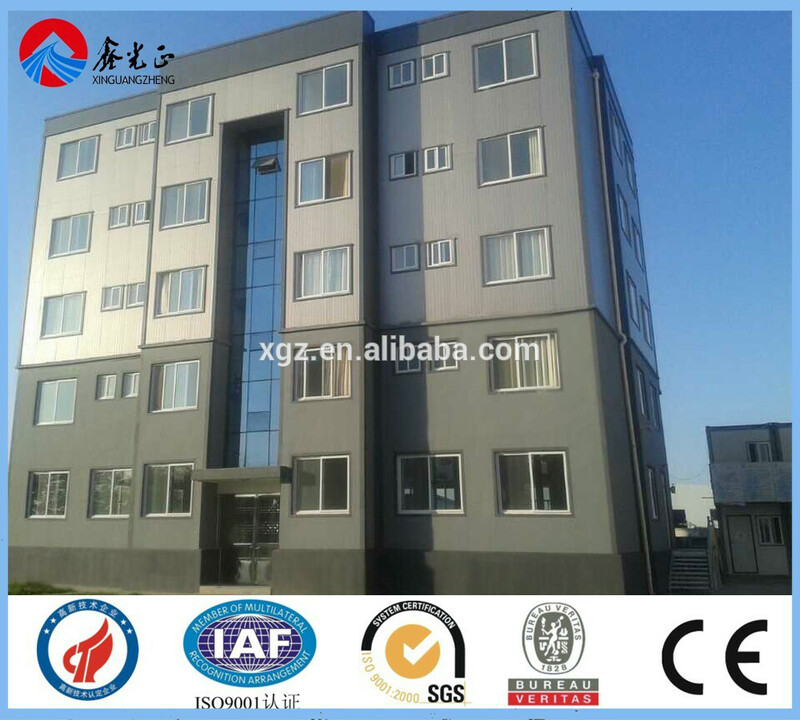 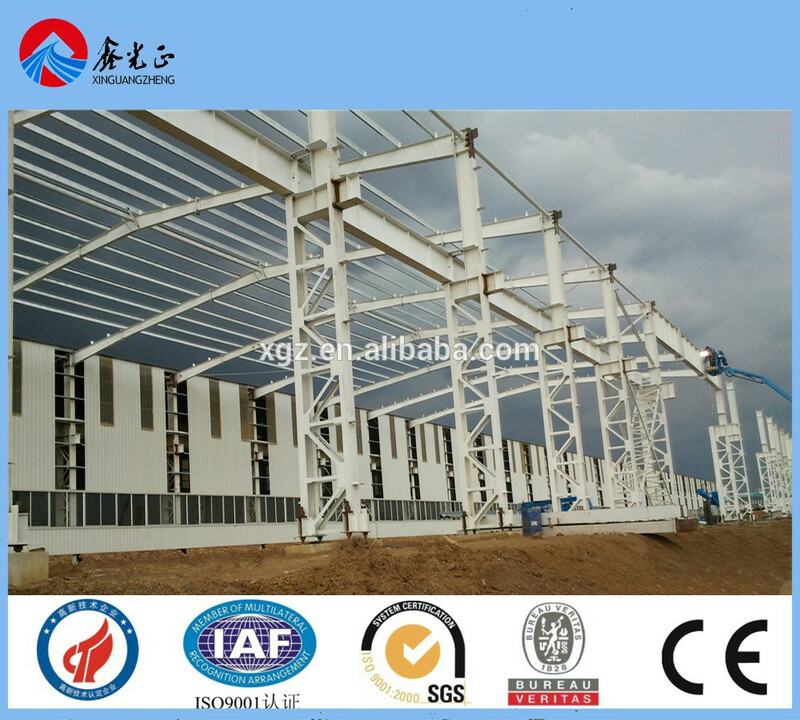 Main products: steel warehouse,workshop,chicken house,container house and other prefabricated house. 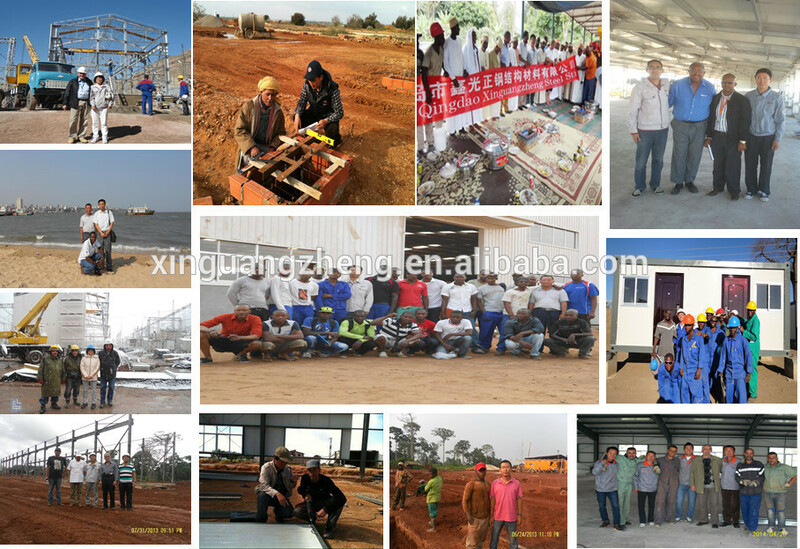 Staff : 100 engineers and 600 production workers . 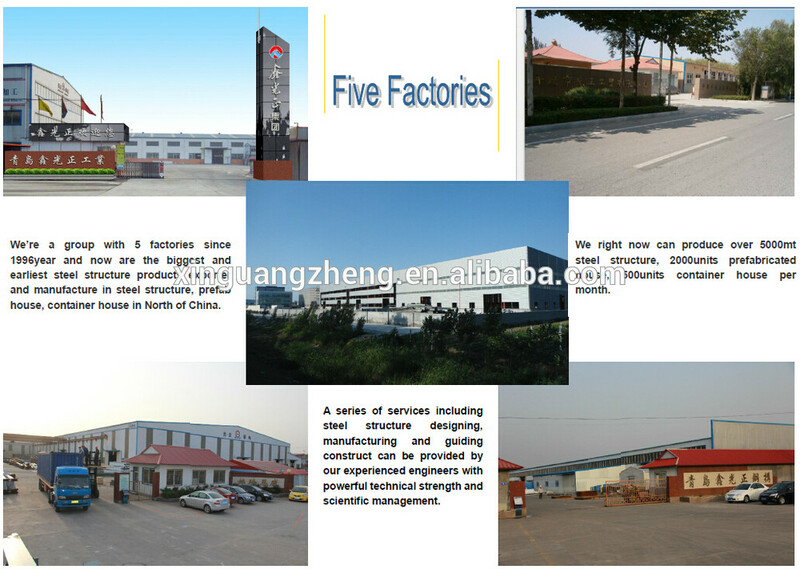 Area : More than 150000 sqm . 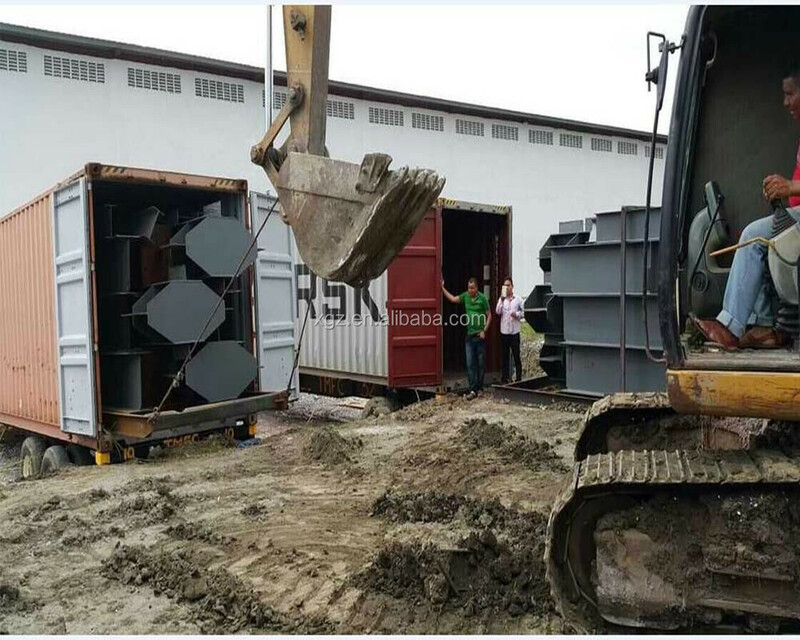 15 Package Naked loaded in shipping container or as per requests.